Enter for a chance to win Calum Scott’s ‘Only Human’ CD! We’re celebrating the release of openly gay singer-songwriter Calum Scott’s new breakout album ‘Only Human’ by giving away three copies of it on CD in our latest competition! 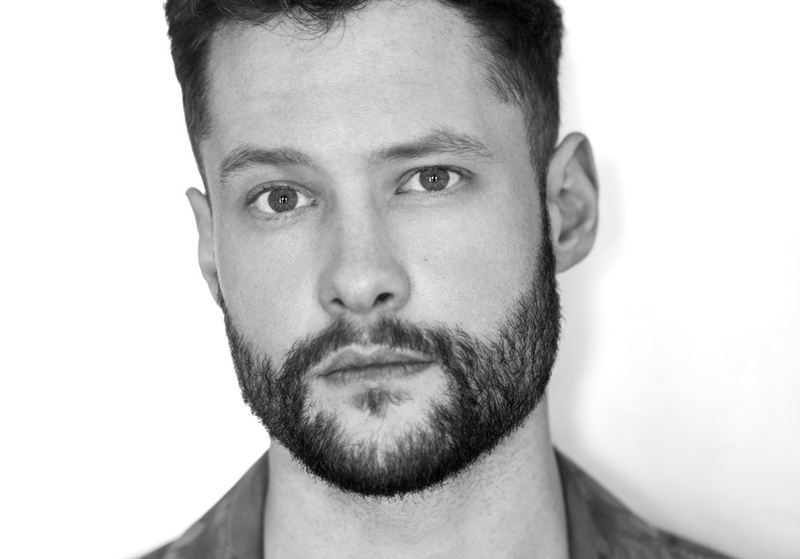 Calum Scott has emerged as one of the UK’s brightest stars since appearing on Britain’s Got Talent in 2015. He has toured with names such as Jason Derulo and has released a number of huge hits including his version of Robyn’s hit “Dancing on My Own”, which reached number two on the UK Singles Chart and became the best-selling song that summer in the UK. To enter our competition, simply fill out the form below and three winners, chosen at random, will be notified by email after the closing date on Tuesday, December 11th. New York City Gay Men’s Chorus Brings “Comfort And Joy” This Holiday Season!